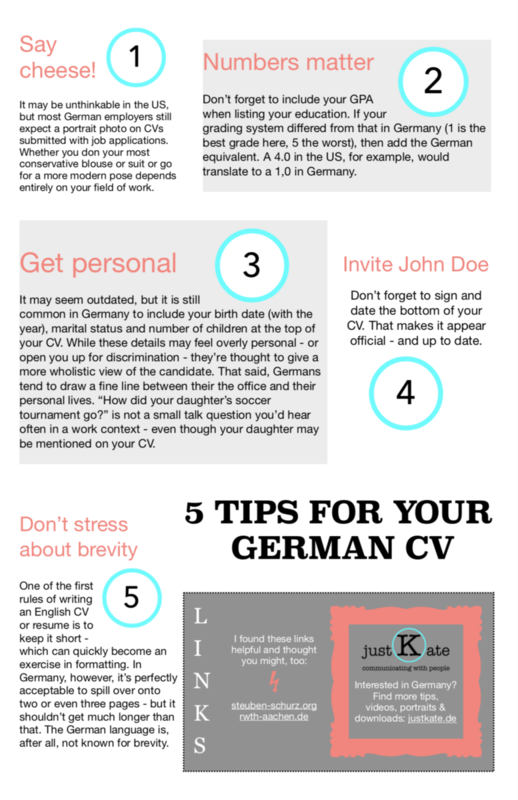 Are you looking for a job in Germany or just want to polish up your German CV? 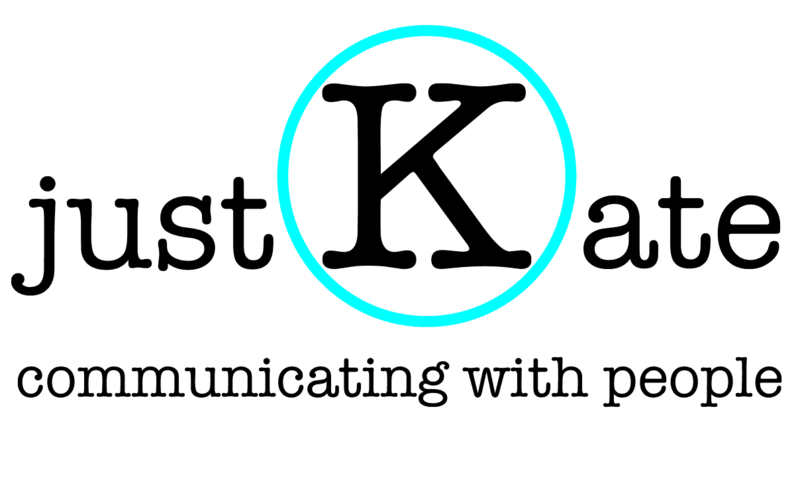 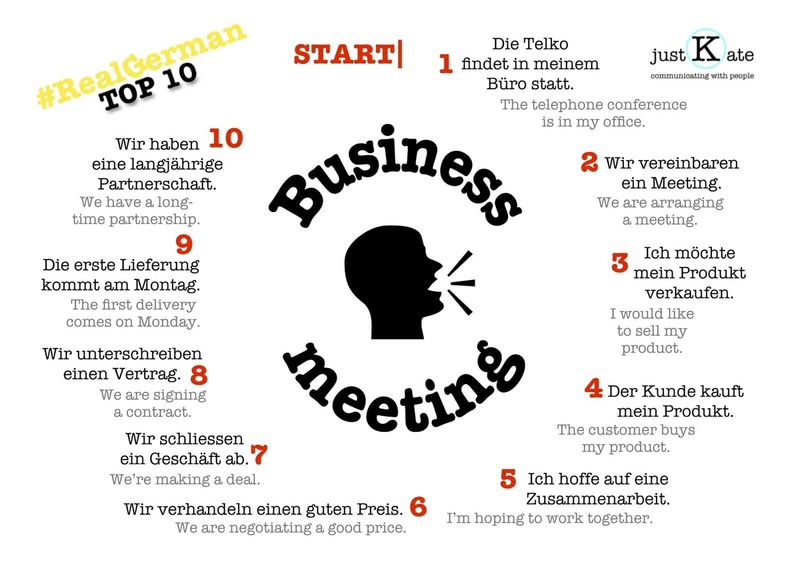 Download my 5 quick tips for a great presentation that will get noticed in Germany. 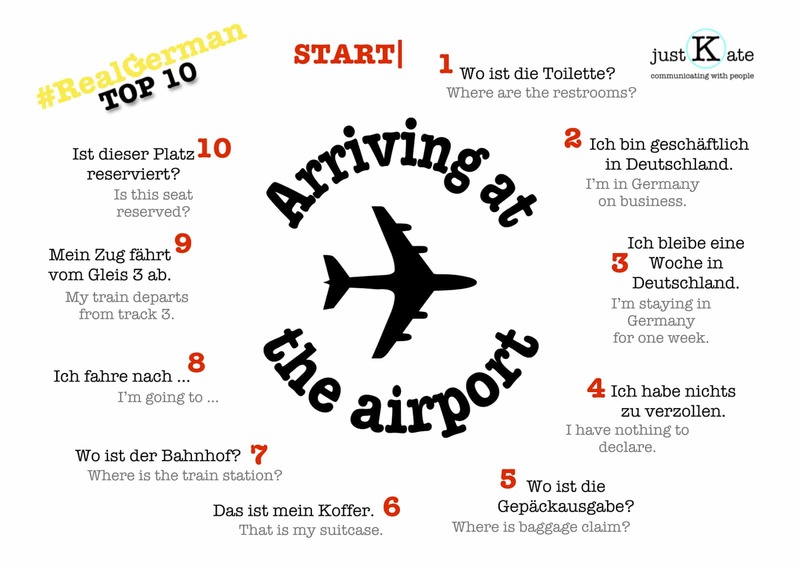 Heading to Germany? 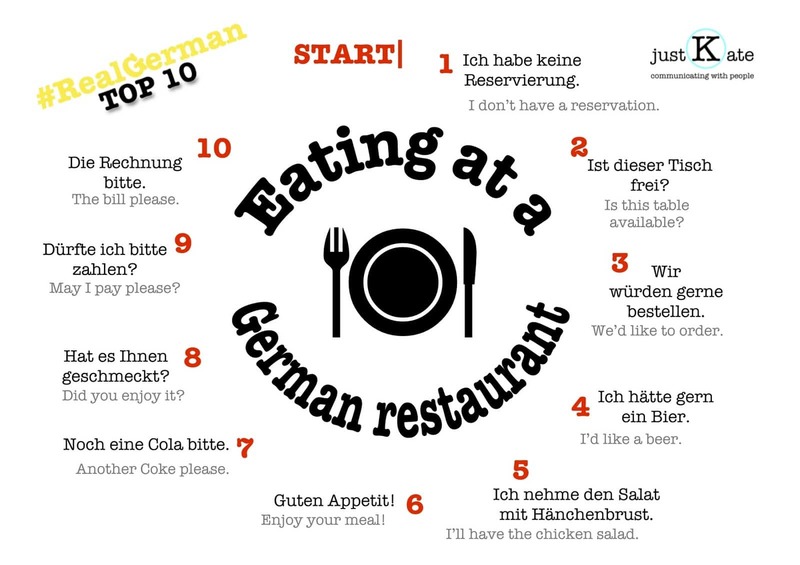 Take #RealGerman with you. 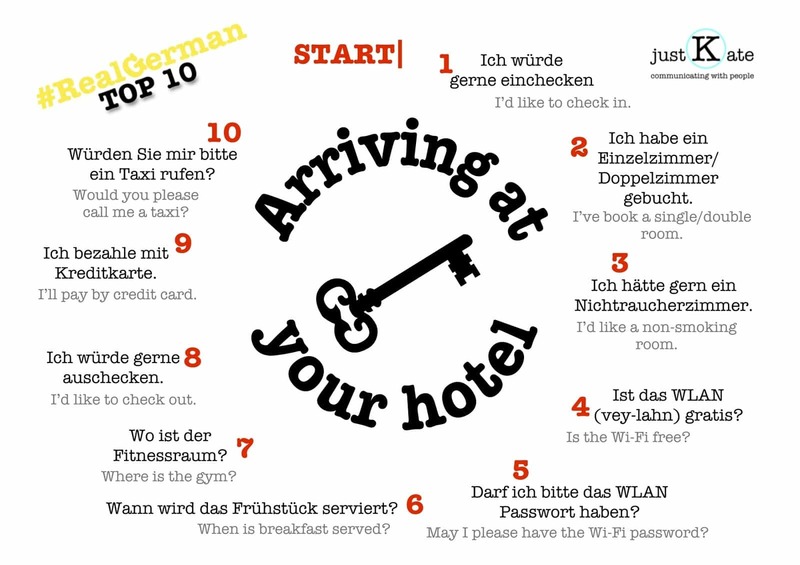 Download these handy German language charts to your mobile device or print them out and stash them in your pocket or wallet for easy reference.